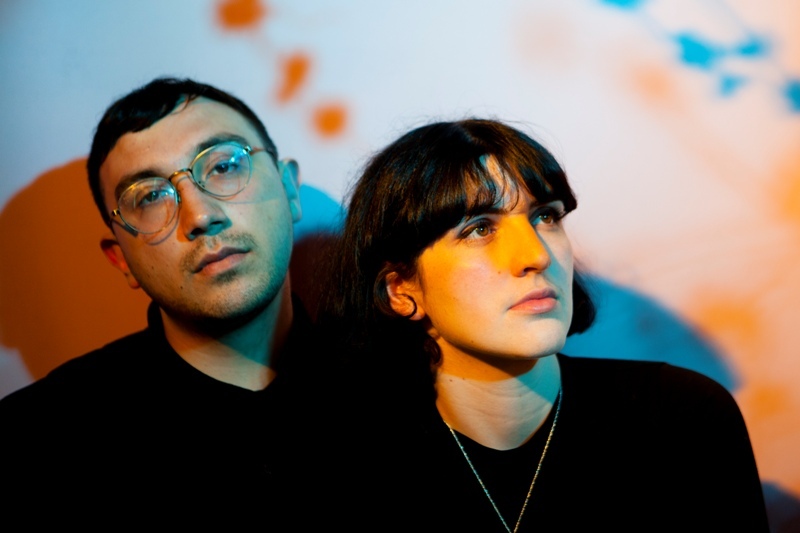 Futuristic duo Virginia Wing delighted audiences and critics across the country and further afield with their stunning second album Forward Constant Motion on Fire Records last year. Having taken their established psychedelic sound and pushed it through the influence of house and electronic pop, their bold new direction has set them up as a startling, distinctive act that will woo the crowd at The Cumberland Arms with a special one-off performance on Friday 26th May, courtesy of the good folks at Endless Window. Lead single Grapefruit is a jarring, bleep-laden hooky little bugger that mines a vein of cool mid-nineties electronic verve whilst borrowing austere, chilling theatrics from the eighties synth songbook. Don’t write them off as just another backward looking retro band though, because there’s an intelligence and experimental edge inherent that you’re unlikely to find elsewhere akin to Laurie Anderson or Broadcast. Joining Virginia Wing are Tyne and Wear’s Behold A Pale Horse who, fresh from supporting Moon Duo and Josefin Ohrn & the Liberation, bring their unique blend of psychedelic kraut garage-rock to the Endless Window buffet. Also on the bill is avant-pop artist Jayne Dent, blending folk, electronic loops and ambient experimentation in her Me Lost Me [I Lost My] guise. Virginia Wing play Endless Window at The Cumberland Arms, Newcastle on Friday 26th May.